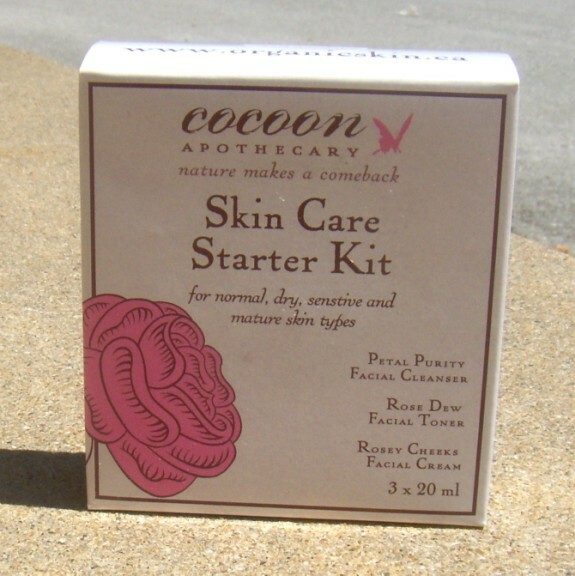 I was first introduced to Cocoon Apothecary a few years ago. It seemed that their fabulous products were landing in my hands at every corner. A demo at an event. 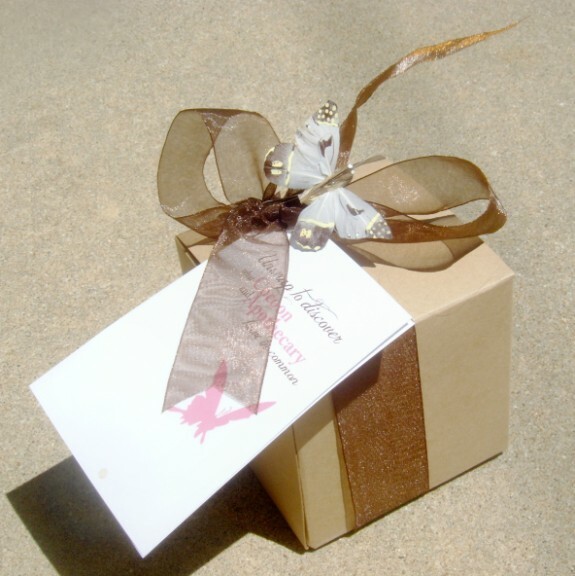 A sample in a subscription box. I think it was fate! Cocoon Apothecary calls themselves an Eco Luxe skincare brand, and I have to agree! The products are made from the most natural ingredients available, yet they also use modern day ingredients that provide amazing benefits. However. You’ll never find the icky kind of cosmetic ingredients in a Cocoon Apothecary product. They were kind enough to send me a couple of items to sample and share with you – The Skin Care Starter Kit for Normal to Dry Skin and the Ancient Mud Facial Mask. First of all, they were packaged like a gorgeous little gift! Petal Purity Facial Cleanser – A gentle cream cleanser that removes oils, dirt, and pollutants. It’s gentle, yet effective. My skin felt extra clean and like the dead cells were gone, yet not stripped or scrubbed. Rose Dew Facial Toner – This is alcohol free and delivers moisturization and anti-oxidants to the skin. It was a refreshing part of the skin care regimen. Rosey Cheeks Facial Cream – This is a very intense moisturizer. It’s packed full of collagen generating ingredients, antioxidants, and free radical fighting good stuff. However, I was not a fan of the Rosey Cheeks Facial Cream. For me, it’s too heavy of a moisturizer for summer, especially in the hot and humid Midwest. 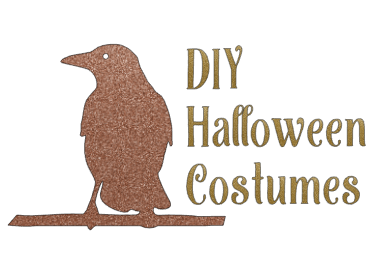 It may be beyond fabulous for Autumn and Winter, though. 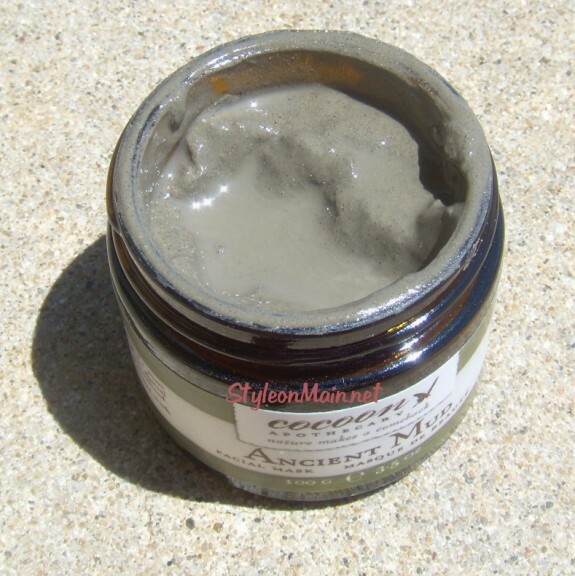 The Ancient Mud Mask Facial Mask has Dead Sea mud, Glacial Marine Clay, and essential oils of Neroli & Rose. 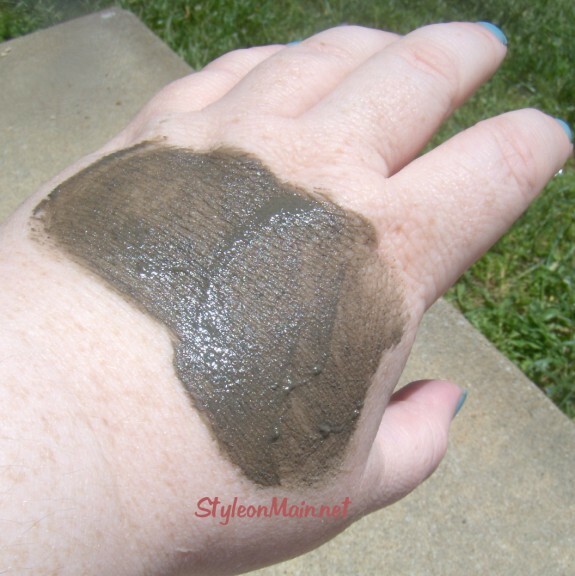 It had been years since I’d done a mud mask. I’m not really sure why. It probably became one of those things I just don’t think about. Anyway, I decided to give it a go. I could feel the mud pulling all the toxins and bad stuff out of my skin almost immediately. It was cooling, with a mild tingling sensation. I found it to be oddly refreshing. After the mask, my skin felt absolutely amazing. I could really tell the difference. I’m also a sucker for packaging. I like cute packaging, fancy packaging, and elegant packaging. I also love classic packaging. Cocoon Apothecary packages their items in classic dark colored glass bottles. This helps to keep the products as fresh as the day they were concocted. But the cleansers, toners, and moisturizers also have the modern pump and spray bottle tops. It’s like the best of both worlds. 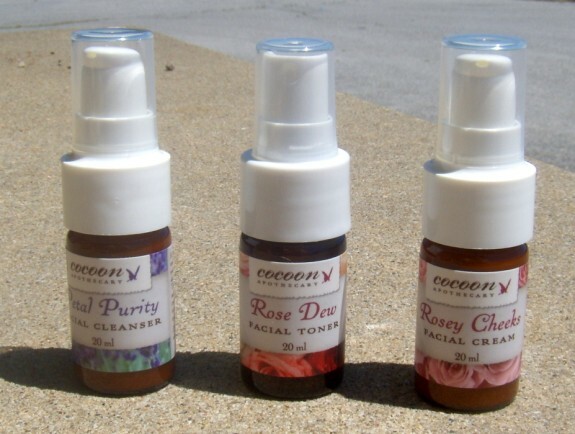 Cocoon Apothecary never tests their products on animals and the items are vegan & cruelty free. You can connect with Cocoon Apothecary on Facebook and Twitter, too. The packaging is awesome! I’d buy it for that alone! Is it weird that I feel like I could smell the mud through my monitor? It looks like it would work quite well. I love that pretty box! I have never heard of this company before, the products look awesome!! Always up for trying new things and I think I am gonna have to check out there site and see what I can’t live without :-)! I’ve heard a lot of great things about Cocoon Apothecary! I would love to try some of their products! I have to agree that packaging is important to me when buying beauty products. The prettier the package the more I like the product. 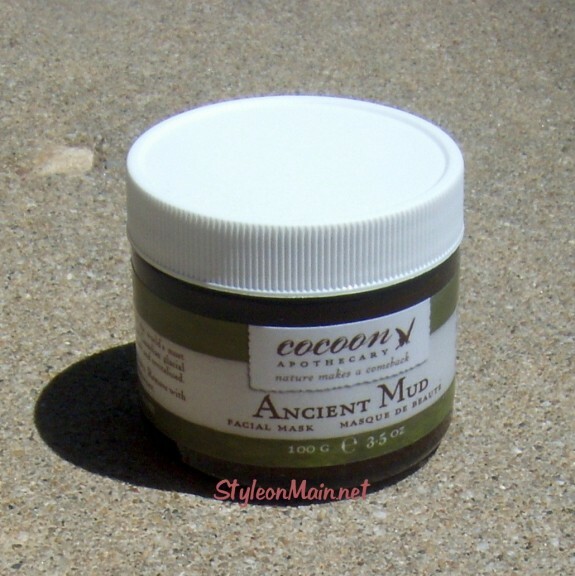 These Cocoon products look so healing to the skin, and the mud facial mask looks like it would get all of the impurities out of my skin. Nice products!